Swiss Miss reminds me of so many childhood moments. I remember my family wouldn’t go out of the grocery without getting a box of classic Swiss Miss, and I would look forward to mornings (from grade school to high school) because I’d get to sip through my favorite chocolate drink. And for extra excitement, we’d top it with marshmallows. ☆ I carried this habit with me through the years. Endless possibilities. Fast-forward to 2016, who would’ve known I’d get to represent my favorite cocoa drink? 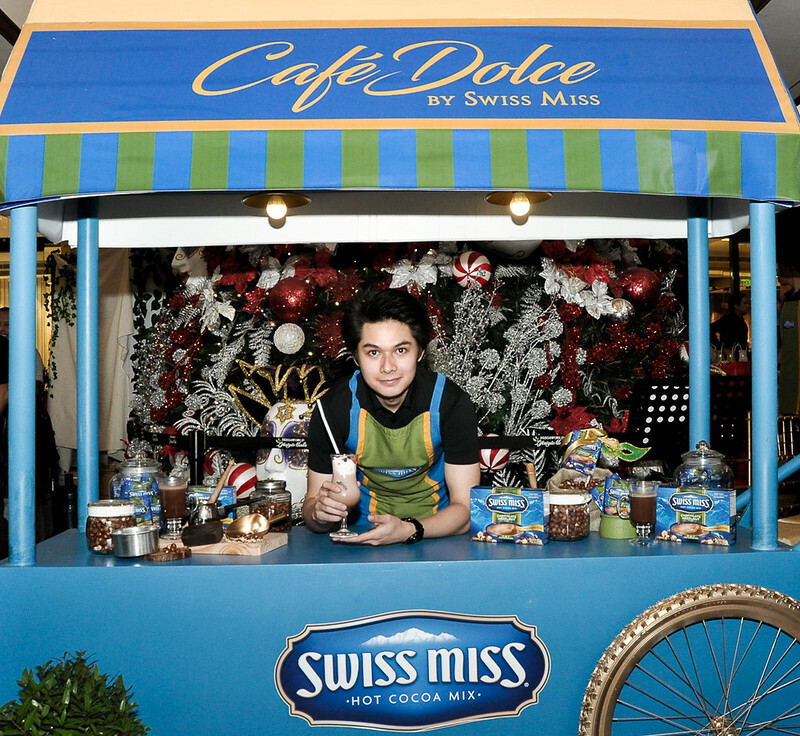 :) Now, every sip is ultimately special with Swiss Miss! Little wins in life should be celebrated. 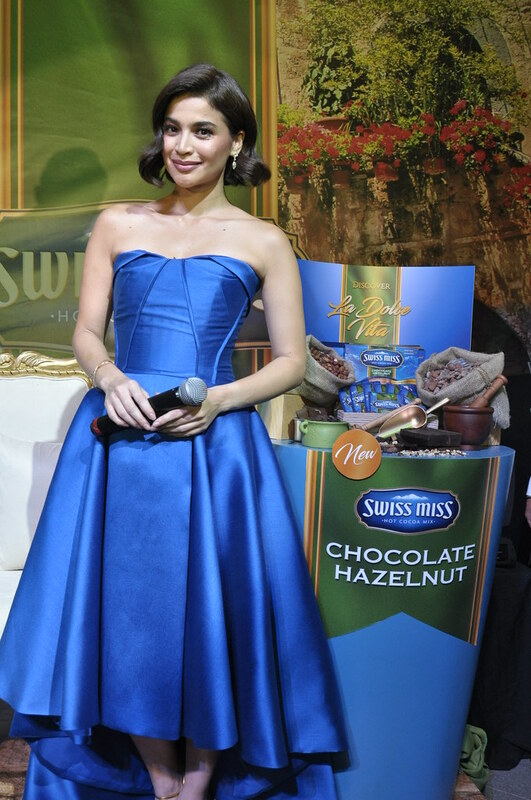 YOUR sips will be as sweet as mine, too, because of Swiss Miss’ new flavor - the Swiss Miss Chocolate Hazelnut! Every taste of this variant will surely remind us that it doesn’t require much to enjoy life. Whether you just accomplished your work deliverables, surpassed your almost-impossible exams, finished with household chores, and other small victories, you can reward yourself with Swiss Miss’ new variant. The newest Swiss Miss flavor combines premium, imported cocoa and real milk with the aroma and flavor of roasted, buttery hazelnuts for a silky, creamy, and frothy chocolate drink that evokes the sweet life in every cup. 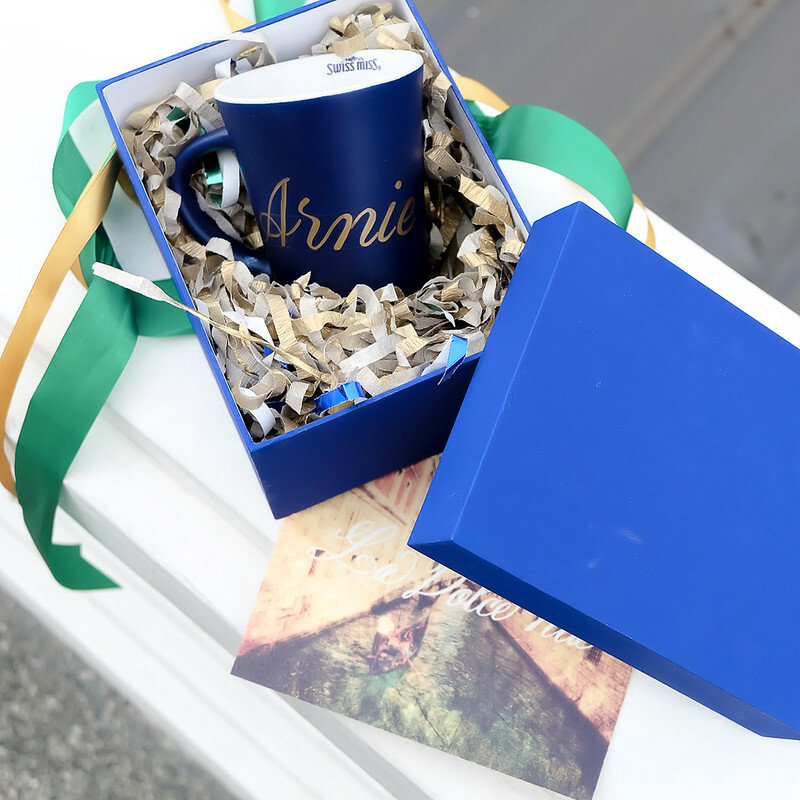 Being a certified go-getter and the princess of all media, Anne makes sure to take a moment to reward herself in small ways. 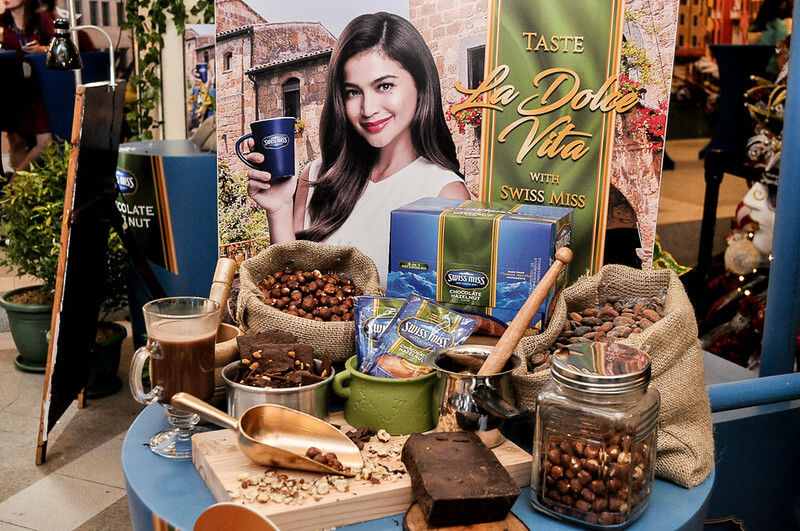 She’d choose to indulge in a cup of Swiss Miss Chocolate Hazelnut, which helps her relax and enjoy. La dolce vita! 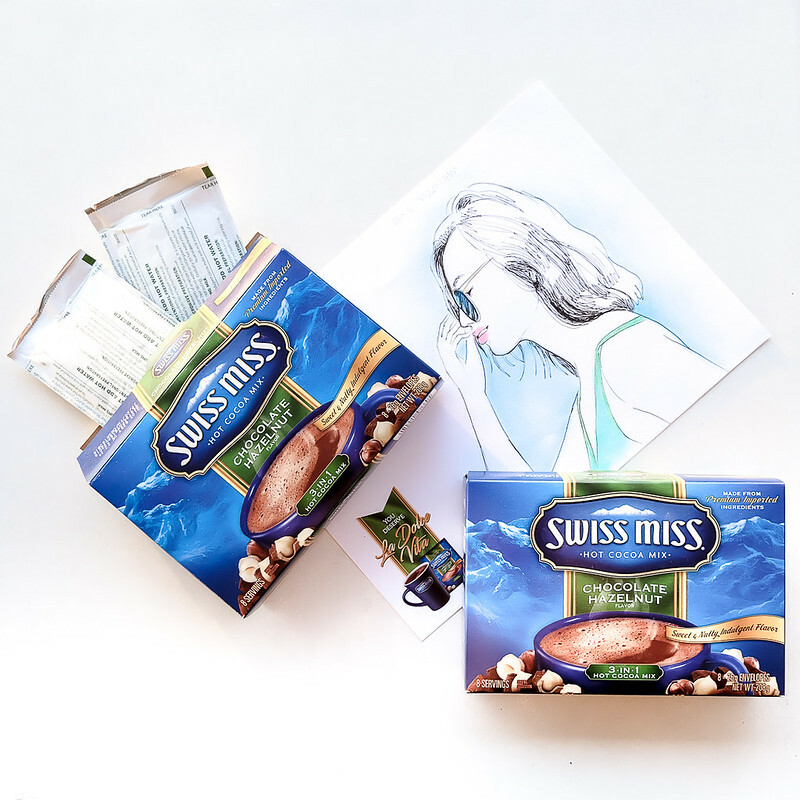 Enjoy life’s little pleasures with a serving of Swiss Miss Chocolate Hazelnut! This is now available in leading stores and supermarkets nationwide. For more updates, visit Swiss Miss Philippines on Facebook and Instagram.